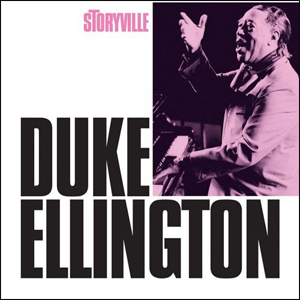 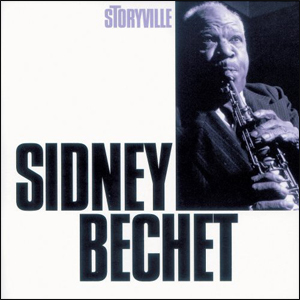 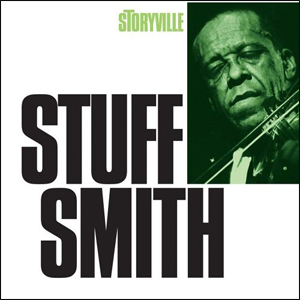 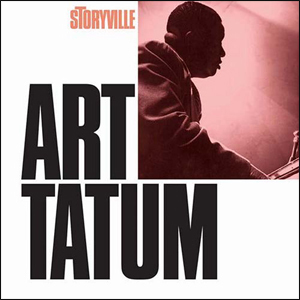 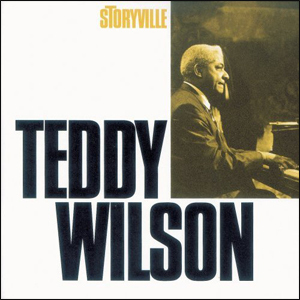 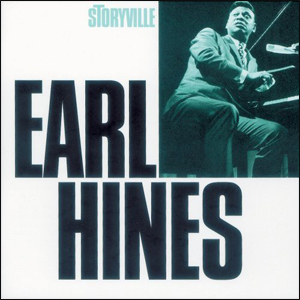 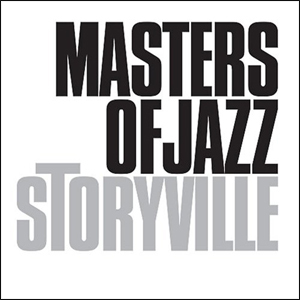 From the Storyville Masters of Jazz series. 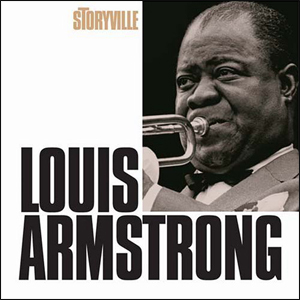 Louis Armstrong and his all Stars in radio broadcasts from Blue Note in Chicago 1948 and from Chicago in 1962. 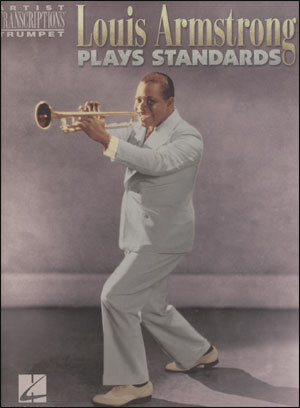 Louis Armstrong and Bobby Hackett with Jack Teagarden and Peanuts Hucko in a NBC Broadcast from Winter Garden Theatre in New York 1947 and from 1942 "I’ll Be Glad When You’re Dead You Rascal You" with Louis Armstrong and his Orchestra. 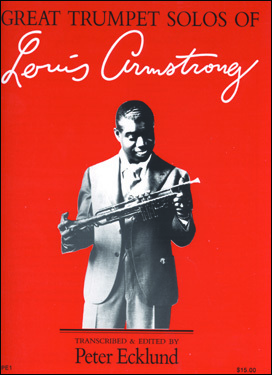 "Mack The Knife", "Blueberry Hill", "C’est Ci Bon", "la Vie En Rose" are also on the cd.